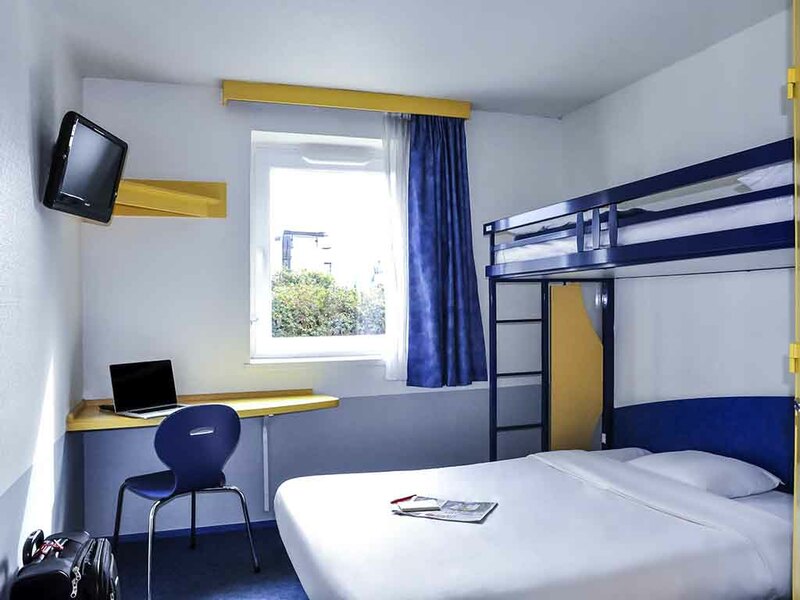 Welcome to the IBIS BUDGET RENNES CESSON hotel. The entire team looks forward to seeing you and will be delighted to welcome you with a smile, cater to your every need and provide those little extra details to brighten your day. See you soon! The hotel offers rooms at a very low prices, with air conditioning and free WIFI. The hotel also has family rooms and is accessible to people with reduced mobility. You will enjoy a good varied breakfast to start the day well.